It's the festival to end all festivals. 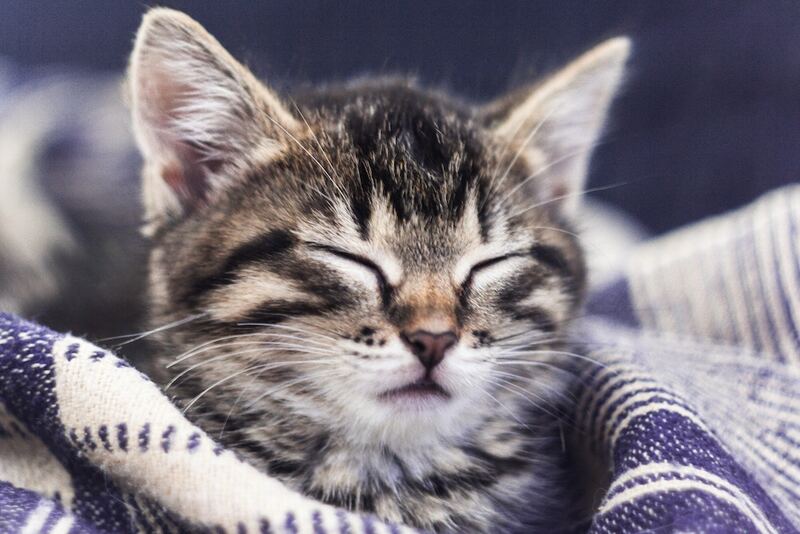 A cat festival is arriving in London next year, and we think it's going to be the cat's meow. CatFest returns to London on June 29, and there’ll be more cat-related stuff than you can shake a tail at. You’ll be able to buy cat toys, treats and fancy dress outfits, but that’s only scratching the surface. 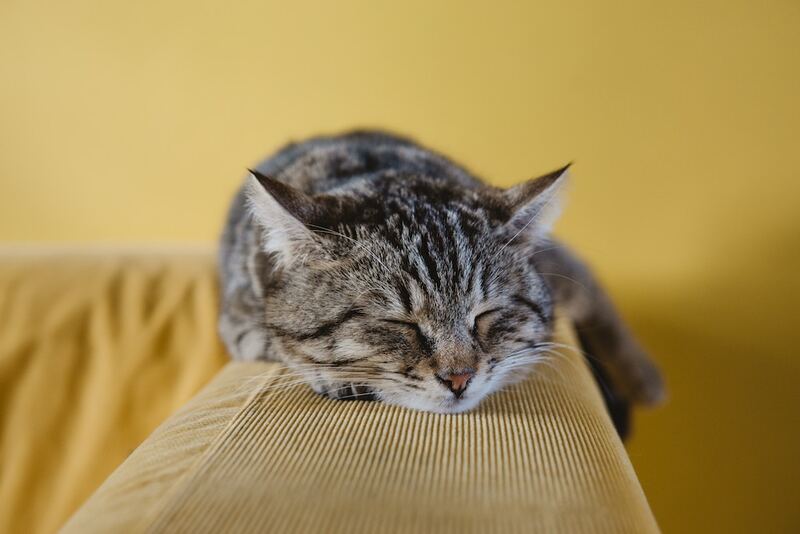 You can also expect live music, feline-themed cocktails, vegan street food, and talks from ‘cat authors’ such as James Bowen, the man behind A Street Cat Named Bob. At this point, you’re probably screaming BUT WHERE ARE THE ACTUAL CATS?!? Don’t worry though, there’ll be plenty. 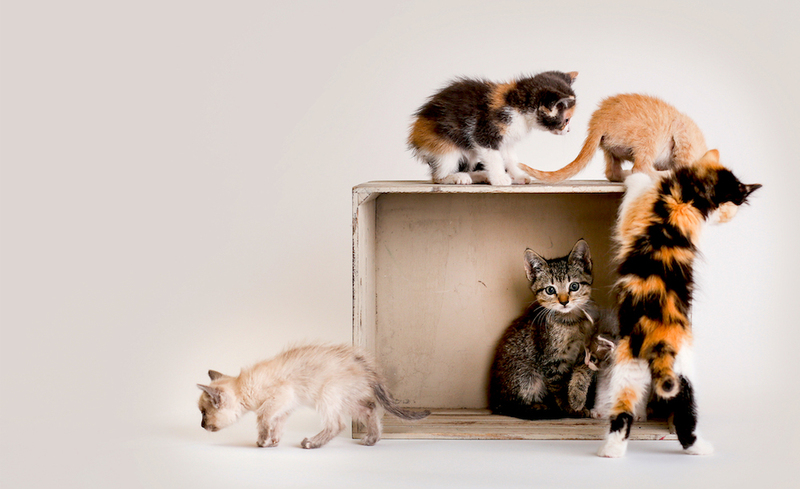 The Meow Parlour will be full of adorable furballs, all of them rescue kitties who are up for adoption. So, in between trying out arts and crafts and sipping on a Mancattan, you can pick up a fuzzy companion to take home with you. A few famous felines, i.e. “cat influencers”, will also be in attendance, and they’ll be hosting meet-and-greets throughout the day. CatFest was such a huge success last year – they raised thousands of pounds for two charities and managed to re-home all of the cats that were up for adoption. So, naturally, they’re making the 2019 edition bigger and better. This year, the festival will take place in the lovely, leafy Beckenham Place Park in south London. Part of the proceeds will go towards charities Erham Rescue and Freshfields Animal Rescue, which help cats and kittens in need. Tickets are on sale now, so get your paws on some ASAP. Location: Beckenham Place Park, Beckenham Hill Road, BR3 1UH. Nearest station: Beckenham Hill. See it on Google Maps. Times: Saturday June 29, 10:30am–10:30pm. Price: early bird tickets cost £15 (+ booking fee) and general tickets cost £20 (+ booking fee). Discounts for children. More information: from the CatFest website. I just tried to buy tickets and it is showing sold out. Does anyone have two tickets they may have and no longer want? Awww. You thought the second ticket was for you. Those ones are still not sold out. Forgive me if the sarcasm has wooshed right over my head.